Recipients receive $200,000 in funding per year for up to three years to support explorative, high-risk/high-reward cancer research. The awards will be presented on May 23. 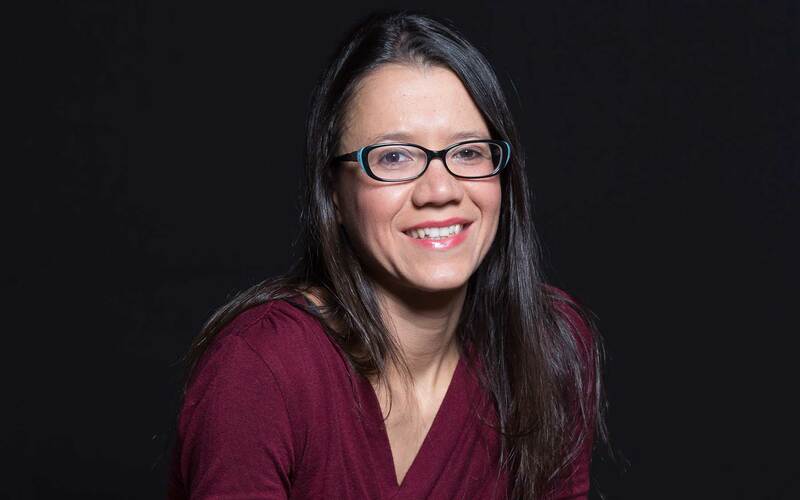 Dr. dos Santos aims to find ways to prevent breast cancer by examining the epigenome, a system of molecular marks that change the way genes are expressed without changing the DNA itself. Her research builds on a correlation that has been observed for nearly 100 years: that a full-term pregnancy early in a woman’s life dramatically reduces her risk of developing breast cancer later in life. By analyzing the epigenome in animal models of breast cancer, Dr. dos Santos’s group has already established that pregnancy changes the epigenome of breast cells known as mammary epithelial cells. dos Santos is the fourth member of the Cold Spring Harbor Laboratory faculty to receive the highly competitive Pershing Square Sohn Prize. Past winners include Associate Professors Mikala Egeblad, Lloyd Trotman, and Christopher Vakoc, all cancer researchers. Other winners of the 2018 Pershing Square Sohn Prize are Daniel Bachovchin, Ph.D., Memorial Sloan Kettering Cancer Center; Kivanc Birsoy, Ph.D., The Rockefeller University; Alberto Ciccia, Ph.D., Columbia University Medical Center; Benjamin Greenbaum, Ph.D., Icahn School of Medicine at Mount Sinai – Mark Foundation Fellow; Dan Landau, M.D., Ph.D., Weill Cornell Medicine and New York Genome Center; and Benjamin Martin, Ph.D., Stony Brook University School of Medicine.